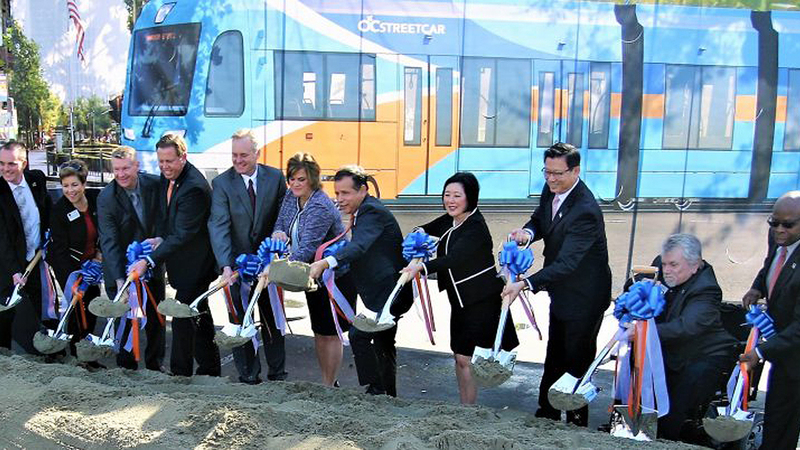 Construction began Nov. 30 on the Orange County Transportation Authority’s 4.1-mile streetcar project in Santa Ana, the same day the project was fully funded. 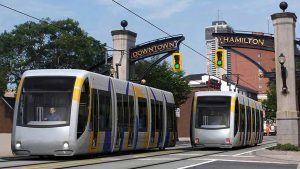 The Federal Transit Administration signed a full-funding grant agreement promising to supply $149 million in funds for construction. Combined with other federal funds, the FTA grant pushes the total federal contribution to more than half of the estimated $408 million in total cost. 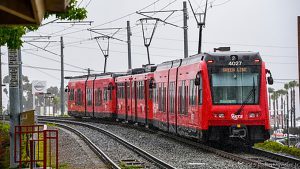 The streetcar will carry passengers between the Santa Ana Regional Transportation Center and a transit stop at Harbor Boulevard in Garden Grove, running along Santa Ana Boulevard, Fourth Street and the Pacific Electric right-of-way, according to the Orange County Transportation Authority. 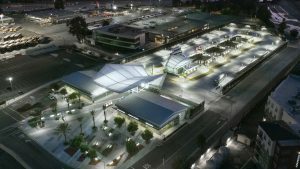 That route will connect the streetcars to OCTA’s busiest bus route, as well as Amtrak, Metrolink commuter rail, and Greyhound. 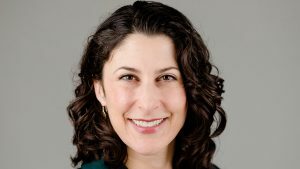 “This is a truly exciting day as we officially begin construction on a new travel option in Orange County’s urban core where public transit is critical in moving residents, employees and visitors on a daily basis,” said OCTA Chairwoman Lisa Bartlett, also the county’s Fifth District Supervisor. In September, Walsh Construction won the $220.5 million contract to build the route. The OCTA board approved a $51.5 million contract with Siemens Industries in March to build vehicles for the route. Six Siemens S70 vehicles (with two spares) will work the route, making 10 stops in each direction and running at 10-15 minute intervals. Each vehicle can carry as many as 180 people at a time. 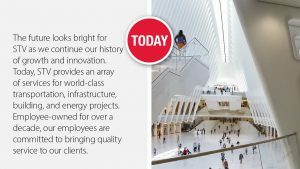 Testing and operations are slated to begin in late 2021, according to OCTA.